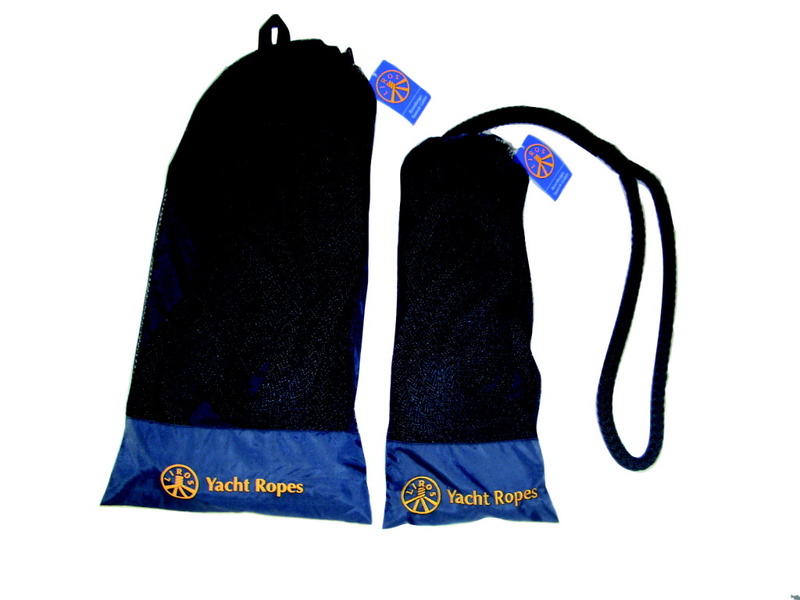 Liros Porto dark Blue Mooring Lines. Splices Eye one end and wipped end the other end. Available in length of 10 meter and 20 meter. A Mooring Line with a soft cover. Will not stiffen up. A 20-plaited Polyester cover. NIce feeling to your hand and reduces squeeking sound/noice against mooring cleats.